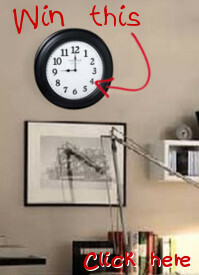 Your desk needs a good clocks! Clocks247 has a wide selection of desktop and tabletop clocks which will suit your needs. In a range of styles and finishes to match your office decor, these office desk clocks will sit handsomly and helpfully, always at the ready.